Akhtaboot – the career network has announced the launch of its own URL shortener Akht.bt that will be used for posts that link to official Akhtaboot pages, making the sharing process more convenient than ever with shorter and easier to remember links. URL Shorteners play an important role in social networking websites like Twitter and other micro blogging services. The Akhtaboot team can now create custom short URLs with excellent keywords for easier monitoring and control over the shortened links. We also think it’s pretty cool to have our own customized short URL! Akhtaboot – the career network recently launched Akhtaboot SmartJob Recommendations feature, which entails sending a weekly SmartJob Recommendations email to job seekers consisting of more relevant jobs, based on the communities they are interested in, countries they prefer to work in and the experience highlighted in their profiles. In yet another step towards providing world-class recruitment services to its clients, Akhtaboot SmartJob Recommendations feature aims to help recruiters target more relevant candidates to their vacancies with focus on the country of residence of job seekers. As part of Akhtaboot’s constant efforts to help companies achieve the biggest return on their recruitment efforts, Akhtaboot SmartJob Recommendations feature provides an added benefit for companies through promoting jobs that truly suit the qualifications of job seekers who have specific information listed in their Akhtaboot profiles. 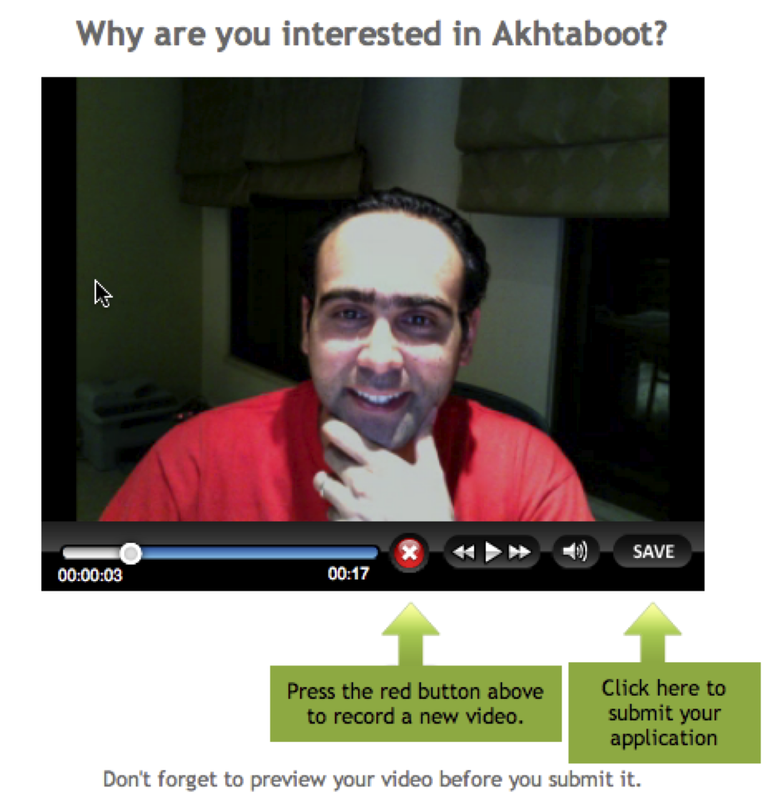 As part of its commitment to being at the cutting-edge of online recruitment, Akhtaboot – the career network has launched their video application feature for employers. This feature provides companies with the option of asking job seekers to record and save a 60-second video answer to a question specified by the company as an application requirement, resulting in more specific and targeted candidates. The Best New Tool for Online Job Search If Managed the Right Way! A revolutionary one-page application, resulting in the most user-friendly recruitment engine in the industry. The ability to preview CVs without the need to download them first, which will greatly reduce the time spent in looking for qualified candidates. Improved filtration and CV search functionality as well as a more logical display of candidates. This will help companies identify and target the right candidates more efficiently. In yet another step towards providing robust career networking functionality via social media, Akhtaboot – the career network (http://www.akhtaboot.com) has enhanced its Facebook Application by giving users a new valuable insight into their personal strengths through social recommendations. 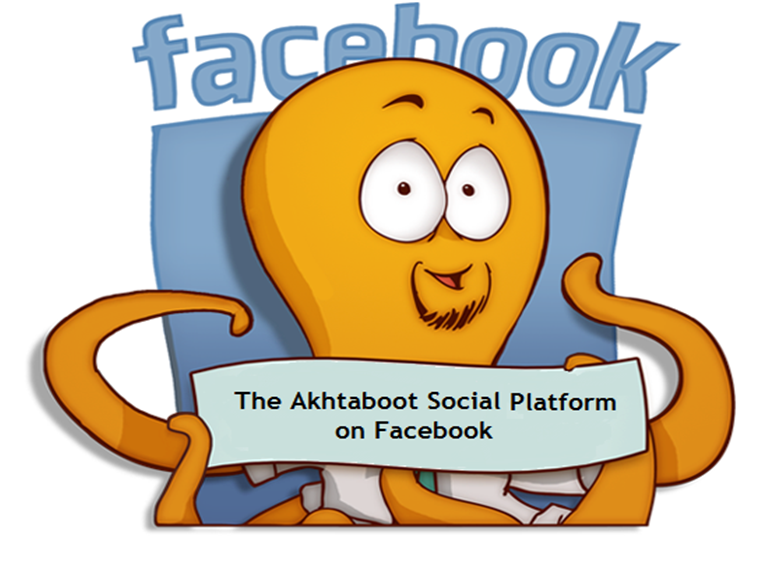 Akhtaboot Facebook application (http://apps.facebook.com/akhtaboot) has social functionalities that include the ability to give and receive personal recommendations about your friend’s top personal traits within a career context. Akhtaboot also plans to build more engaging features in the near future with mutual benefit to both job seekers and employers alike. Following the recent release of its new social features on Facebook, LinkedIn, and Twitter, Akhtaboot – the career network (http://www.akhtaboot.com) introduces a new Twitter feature that allows companies to link their Akhtaboot account to their very own Twitter account through the Company’s Settings page. 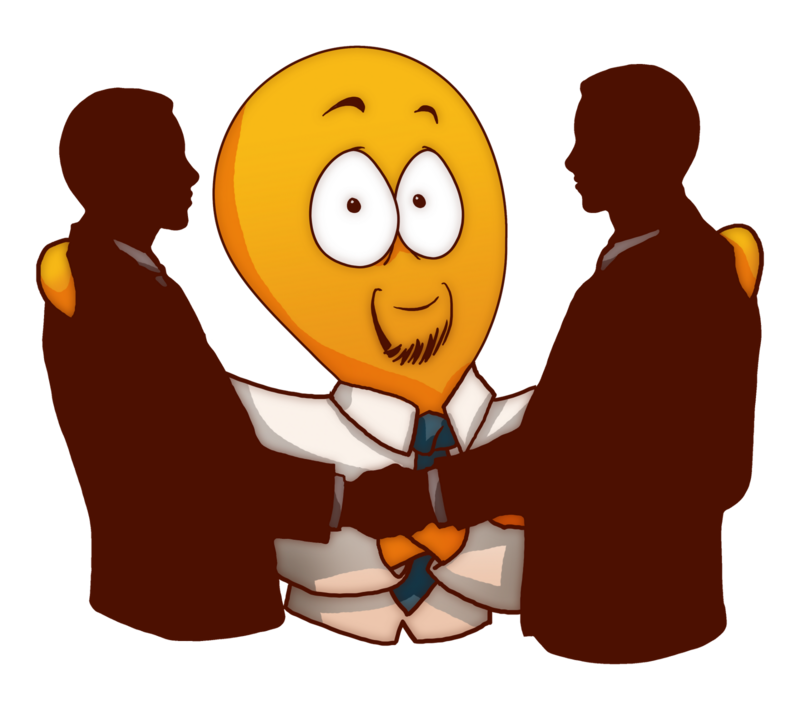 This feature will automatically tweet the company’s non-confidential job postings on its own Twitter account in addition to Akhtaboot’s Twitter account, thus giving those postings even more exposure all over the web. With this new feature, Akhtaboot offers companies one more way to target and attract social-media-savvy job seekers. In yet another step towards embracing social media in the recruitment process, Akhtaboot’s most recent integration makes it easier for companies to automatically share new job posting tweets with their established network of followers. 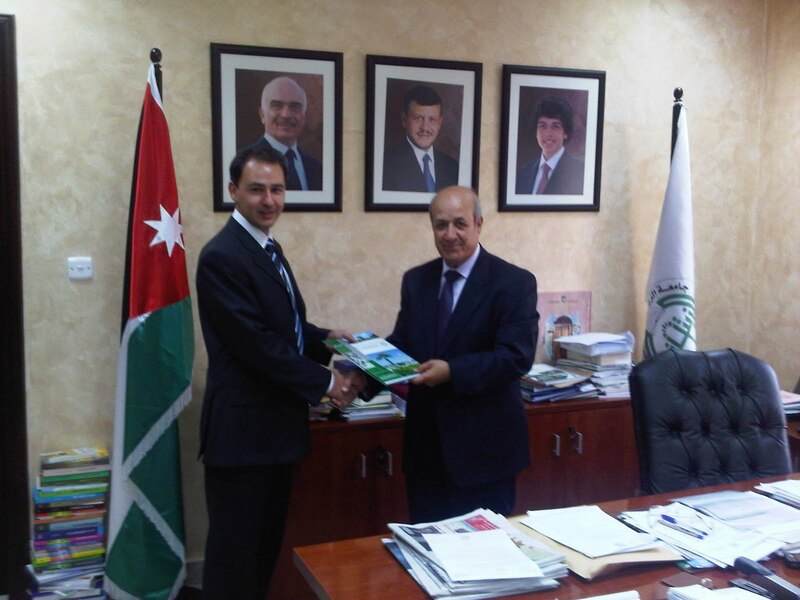 In yet another step towards the betterment of the Middle East job market, Akhtaboot – the career network (http://www.akhtaboot.com) singed a Microsite agreement with Al-Zaytoonah University on August 2, 2010 at Al-Zaytoonah University campus in Amman, Jordan. The purpose of this partnership is geared towards providing Al-Zaytoonah University with Akhtaboot’s Microsite Solution, free of charge, as part of the Akhtaboot Cares Initiative, Akhtaboot’s CSR arm. Akhtaboot (http://www.akhtaboot.com), the Middle East’s top career network, has undergone a major user-focused upgrade. Akhtaboot will roll out the updated, bilingual version of Akhtaboot.com to all its users worldwide with a dynamic new look and an enhanced feature set. The bilingual website was designed in direct response to a comprehensive survey targeted to disclose the underlying recruitment needs of both companies and job seekers. The newly enhanced website provides online visitors with dramatic improvements in navigation, speed, clarity and appearance in addition to a fully bilingual Arabic/English interface, allowing users to shift smoothly between the site’s English and Arabic views. Improved look and feel – Enhanced graphics and page layouts providing visitors with a consistent look and improved user experience solidifying Akhtaboot’s presence as the leading doorway to jobs in the Middle East.